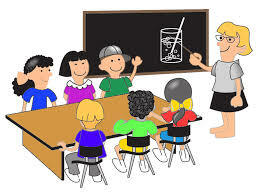 Many businesses put on educational classes, some specifically for homeschoolers. Padilla Bay– A coastal reserve in Skagit County offers classes for kids and families, mostly free, on marine life. Also features a interpretive center with free aquarium exhibits. Vancouver Aquarium– offers homeschool workshops. Western– puts on classes and events for a range of ages, mostly STEM. Raven’s Roots Naturalist School: Monthly classes for homeschoolers are held both in the Bellingham area and at the Raven’s Roots campus in Sedro-Woolley, WA. This class is all hands-on and students often go home with medicines, plants, fire kits and much more. In a weekly program, Fire Keepers gain a deeper connection to the world of plants, mammals, birds, animal tracking, and survival skills.